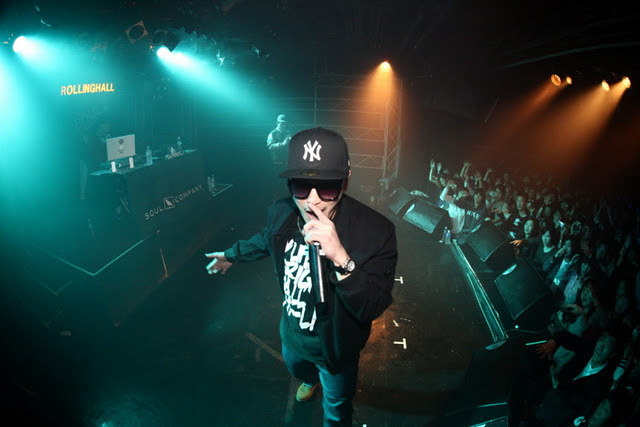 HI-LITE RECORDS artist B-Free announced that his new track ‘Come On’ will be released alongside with the MV on January 6, 2012. Main artists of HI-LITE RECORDS include Paloalto, B-Free, GLV, Aeizoku, 211, Soul One, DJ Freekey, Double Deck, and Okasian. More details about the track will be revealed soon. This entry was posted in Album Release, News and tagged b-free, come on, HILITE records. Bookmark the permalink.